These are photographs I took from my journey to Penataran Temples. It is located in Nglegok district, Blitar, East Java (almost 85 km from my hometown, Malang). 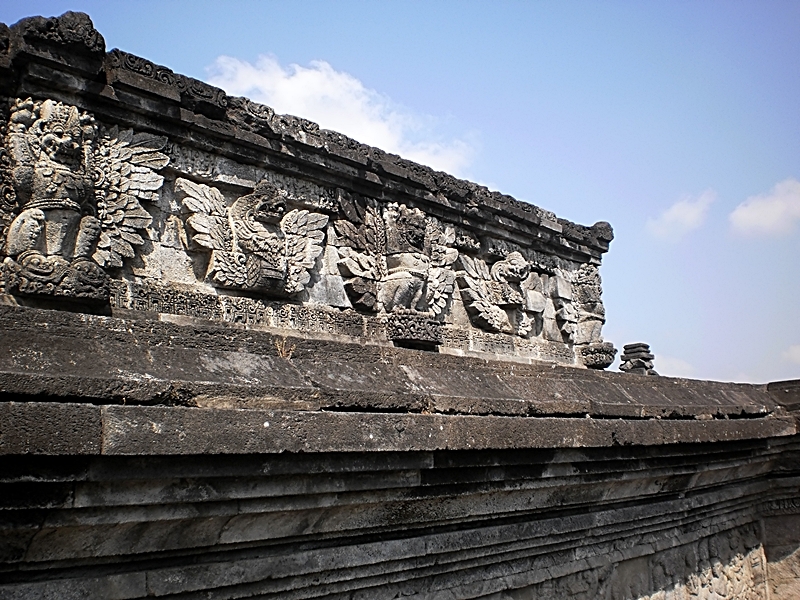 It was supposedly built during Majapahit kingdom (between 13-16th centuries). However, there are several scupltures which represent many nations in the world. 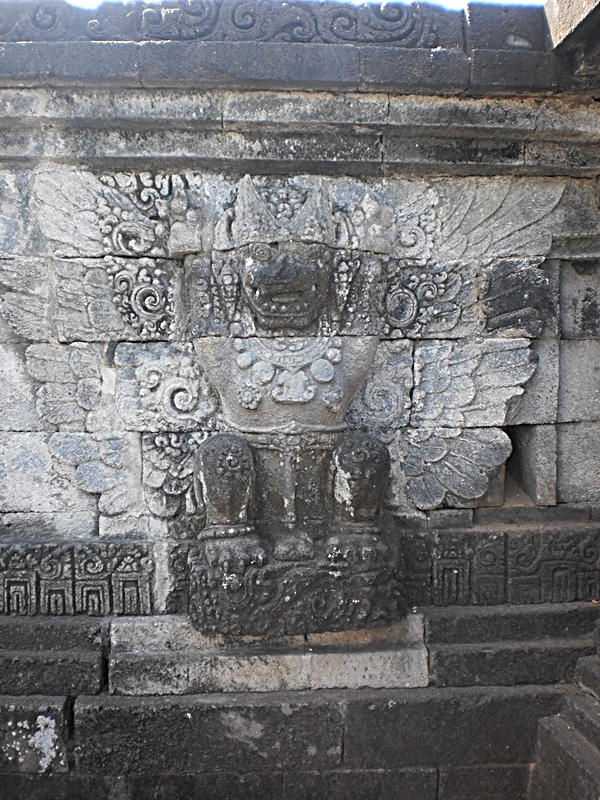 Some reliefs show African, Middle Easterners, or even Aztecans/Mayan, and its garuda (eagle) status look identical to what you see in Mayan temples. What a mystery…I think there are many histories hidden over there and I believe it’s far older than people considered. Does look quite similar to some Central American cultures. Would be interesting it there was some influence, but pretty doubtful. I think there had been diplomatic relationship since the ancient time. 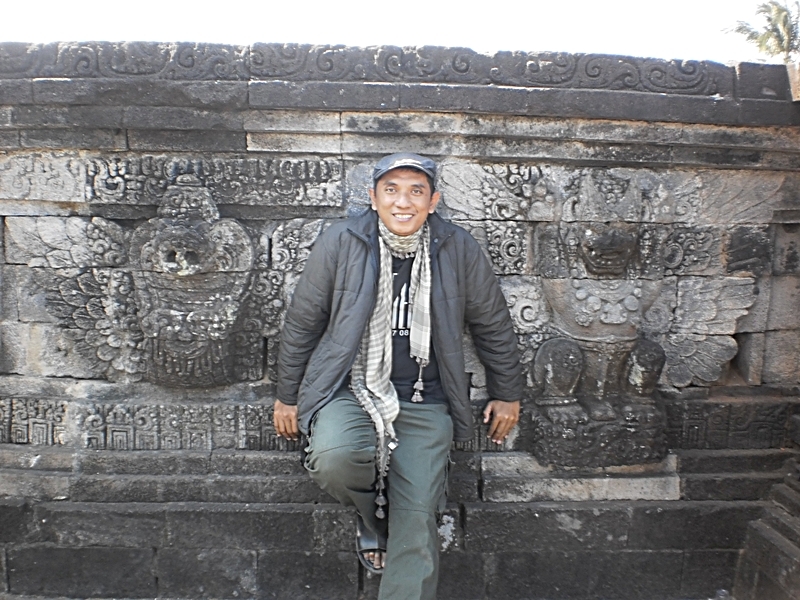 There are two temples near Lawu mountain (Central-East Java border) which look similar to Mayan pyramid. I know the ones you’re talking about and they are quite intriguing. But, they are also quite similar to a number of ancient Hindu temples in India. 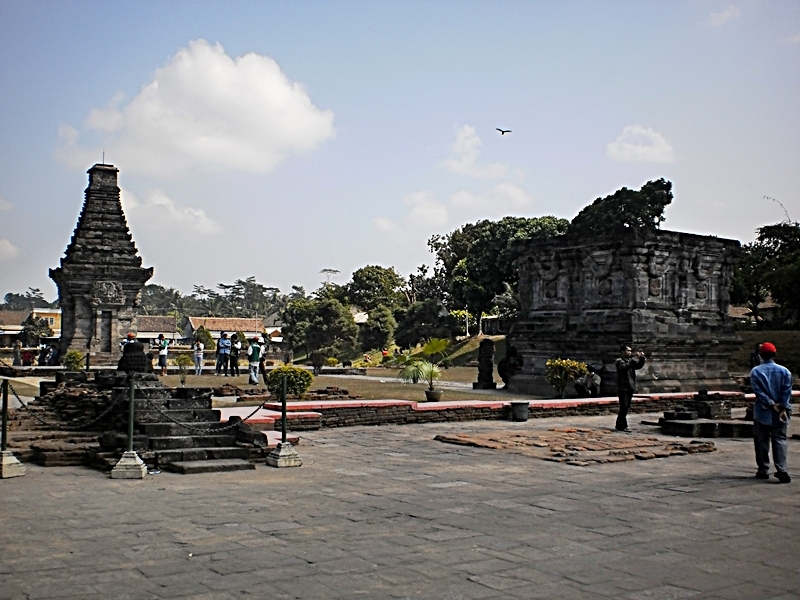 Considering Srivijaya and Majapahit were primarily Hindu-Buddhist, the similarity in architecture is understandable. 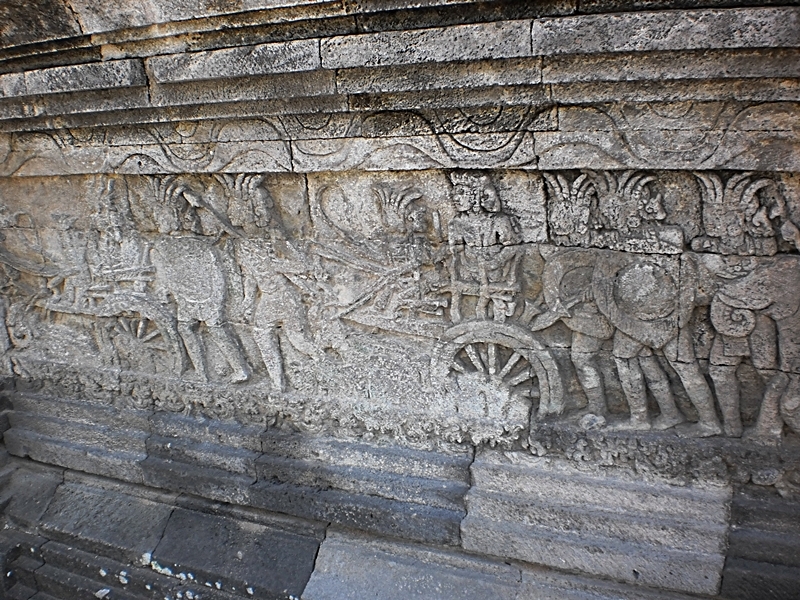 Prambanan and its related structures are also quite reminiscent of Angkor, which was also Hindu. Angkor also had its share of temples which look like they belong in Central America. Koh Ker in particular looks like it should be Mayan. It’s certainly not out of the realm of possibility, but I’d give more sailing credit to the ancient inhabitants of the South Pacific, including Indonesia than to Mayans and Aztecs. Great to see these pictures from these sites. Those all are related, much alike to folklores.. Angkor Wat was founded by Syailendra descendants and we have got many similarities. Yeach, all should be unearthed one day. Terakhir ke Penataran jaman SD, masih belum cukup representatif buat kunjungan wisatawan. Semoga sekarang sudah bagus. Semoga candi ini aman dari debu Kelud ya, pak. Hehehehe…semoga aja ya. Kapan kira2 mau kesana? Ada rencana ke Kediri seksi tar Maret atau April. Madi mungkin ke sana sekalian. Ooo..Jakartanya sebelah mana? Saya di Tangerang.